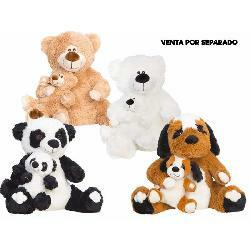 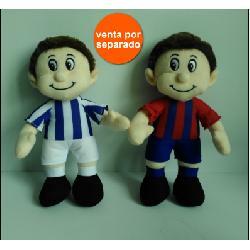 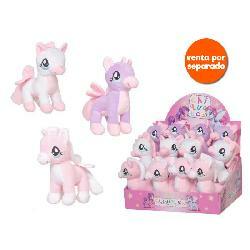 PELUCHES DUDU 30CM BLANDITOS SURT. 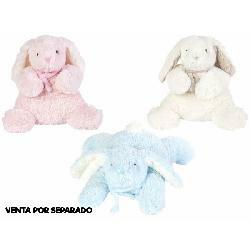 PELUCHE MAMA+HIJITO 31CM 4 SURT. 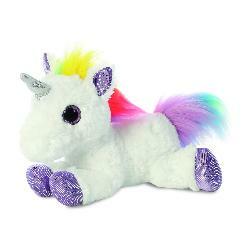 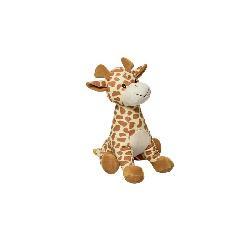 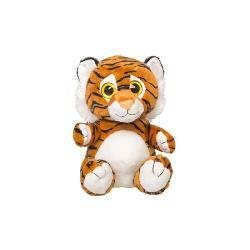 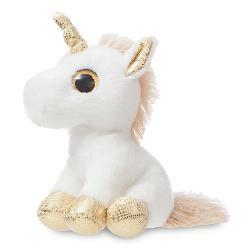 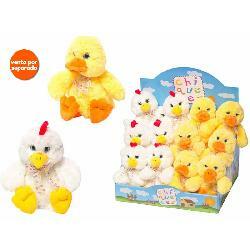 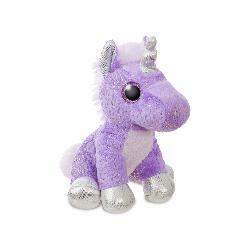 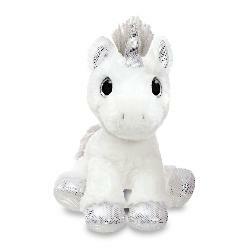 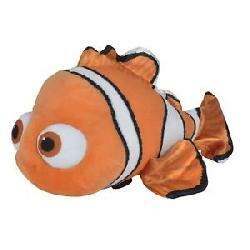 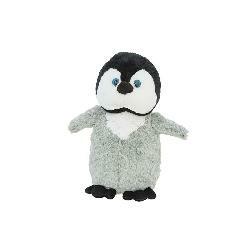 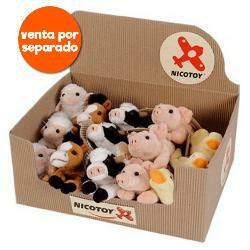 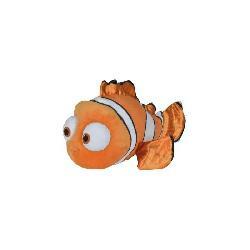 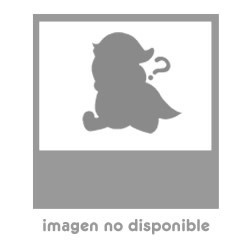 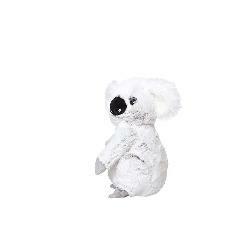 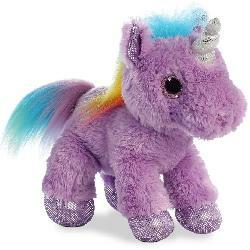 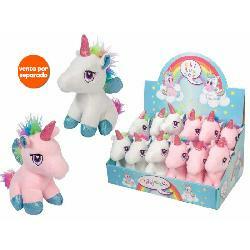 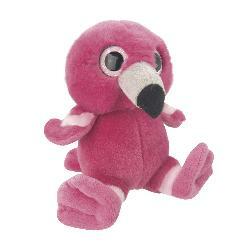 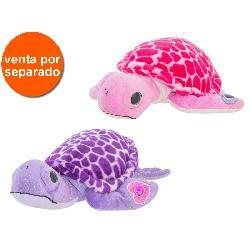 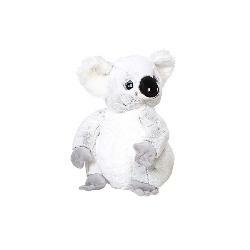 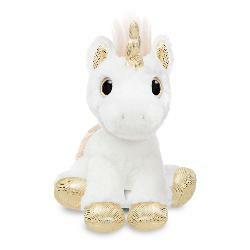 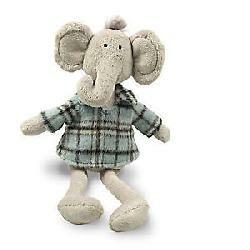 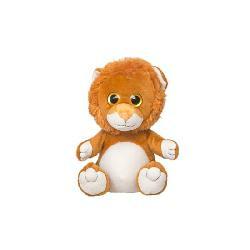 PELUCHE FUNNY ANIMALES 15CM SURT. 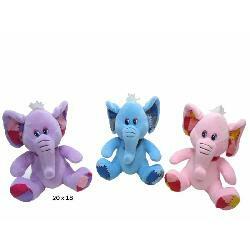 PELUCHE ELEFANTE 3 COLORES SURT.